We belong to God and to God we shall return. 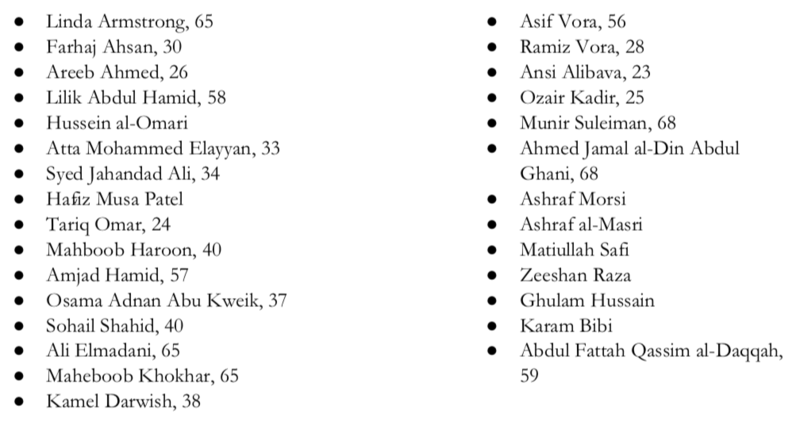 On Friday, March 14th, 2019, 50 innocent Muslim worshippers were killed and more than 40 people were injured in the terror attacks on the Al Noor Mosque and Linwood Mosque in New Zealand. It is with heavy hearts that we mourn the loss of their lives. As the representative voice of the student body, the ASUC condemns these horrifying attacks of terror committed against our brothers and sisters in New Zealand. The attacks on the New Zealand Muslim community were acts of terrorism, rooted in white supremacy. The violence having occurred on Jummah, the day of Friday prayer, was not a coincidence. The massacre was carried out with the clear intention of causing the Muslim community to reconsider whether it was safe to attend their mosque and engage in worship on a religiously and spiritually significant day. Unfortunately, these attacks are a larger reflection of the growing rates of Islamophobia and dehumanization of Muslims throughout political discourse, legislation, and other channels of media. During this time, we feel that there is power in community and ask that allies and community members express support by visibly showing up and speaking up to denounce this hate crime. There are videos and pictures of the attackers published online. Please do not share them. To do so is what terrorists want. Instead, we urge the campus and greater community to create space for the physiological and physical safety of our Muslim siblings. Over this week, ​Muslim Mental Health Initiative​ counselors will be available for students. Further, our campus community has developed a ​list of resources​ that we encourage folks to utilize. These can be accessed by anyone with a “berkeley.edu” email and can be updated by all. Please utilize whatever resources you need to heal. Join us to remember those who passed away, including those who are named below and those who have not been named, and send support and prayers to those who are injured and remain in critical condition. 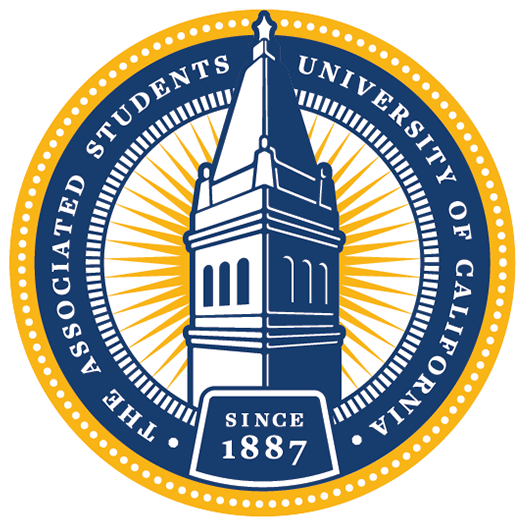 The Association of Students of the University of California remains in unwavering support with the Muslim community, and joins them in solidarity against white supremacy, hate, bigotry, racism, and Islamophobia. Download the PDF version of this statement here.